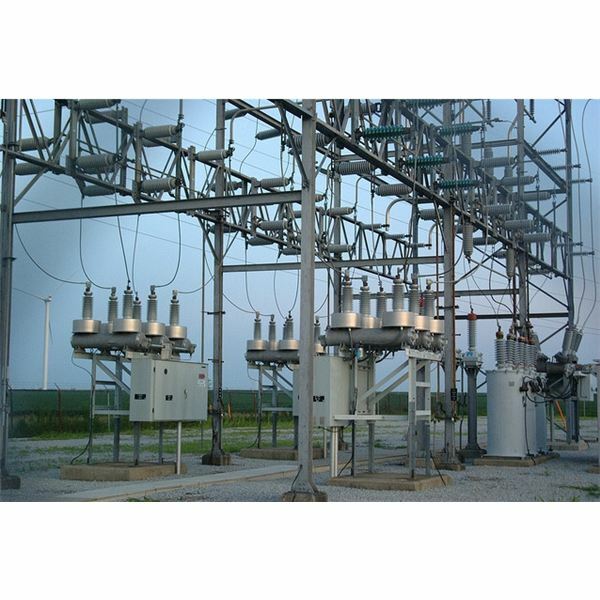 Power transformer failure results in production loss, unavailability of critical services, and loss of revenue. 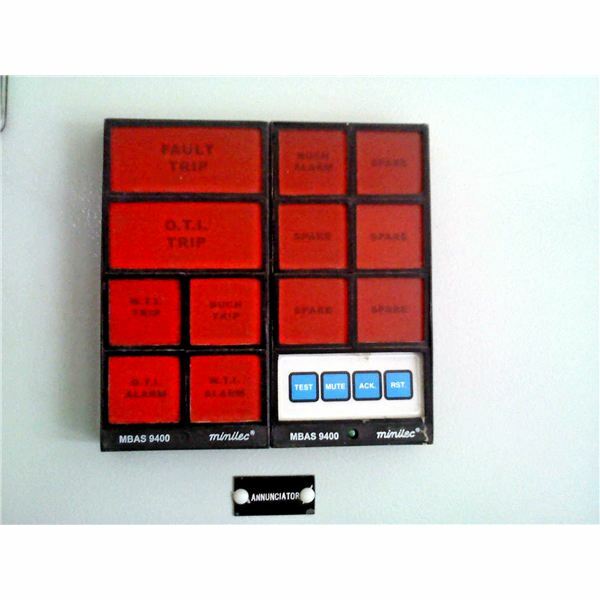 Routine testing and performing diagnostics can minimize loss and down time. Undoubtedly one of the few major discoveries of humankind throughout history, electricity has changed our lives in ways our ancestors could never imagine. Study our guide and learn electricity basics that have changed our world. 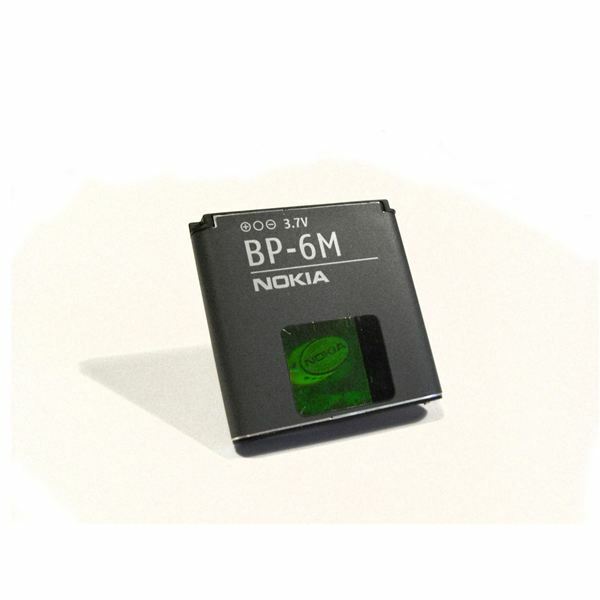 Battery technology has come a long way over the centuries. Copper and lime or lemon juice has given way to exotic metals such as nickel and metal hydride. If you’re curious about how batteries are made, what makes them work, or how to extend their lives, this is the right guide for you. Transformers are among the most common of electrical devices found in power plants, substations, electrical, and electronic equipment. 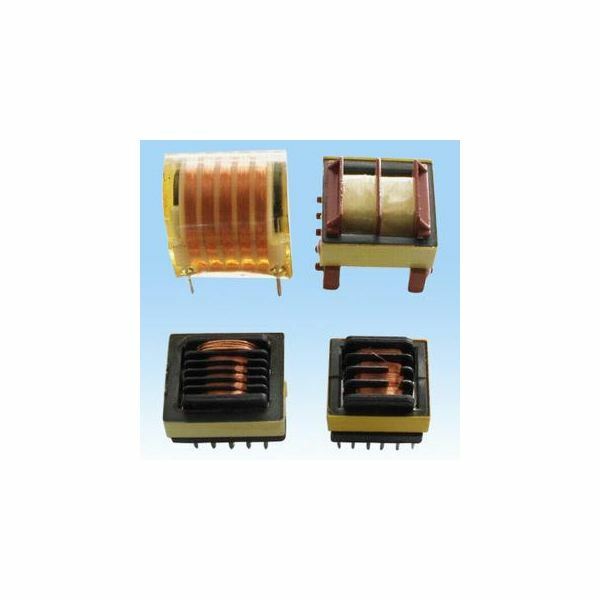 Just about every electrical device makes use of transformers in one way or another. This guide will help you understand how they work and are used. 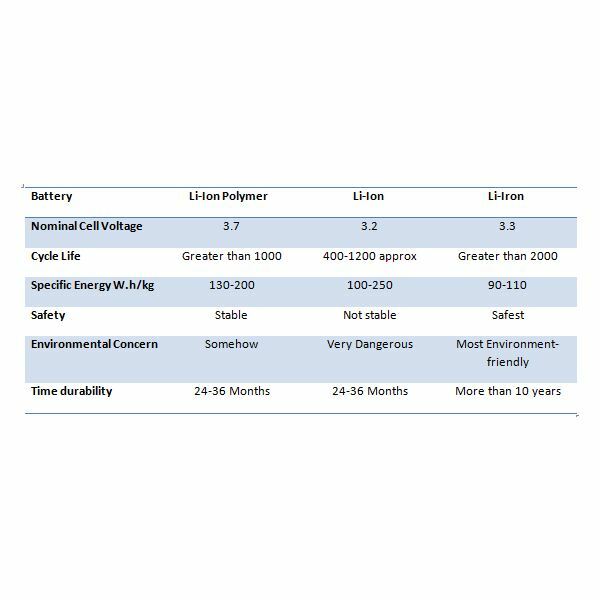 What are the major differences between Lithium Ion and Lithium Iron batteries? Is the only difference the letter “R” in “iron” versus “ion”? Hardly. 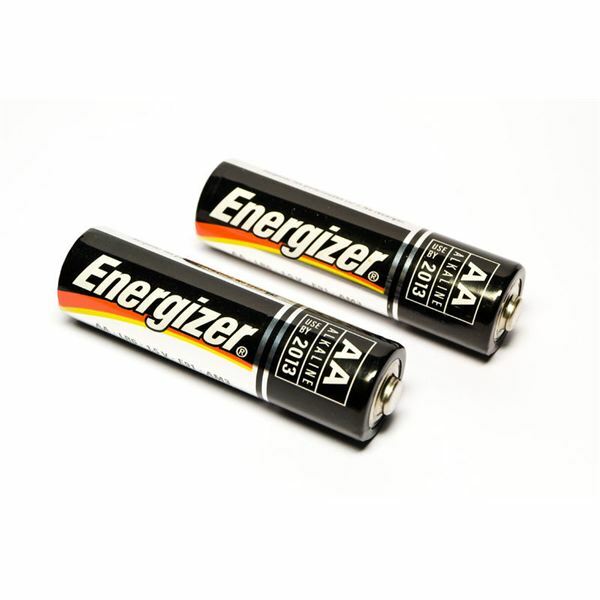 This article will describe the numerous differences between those two rechargeable batteries. 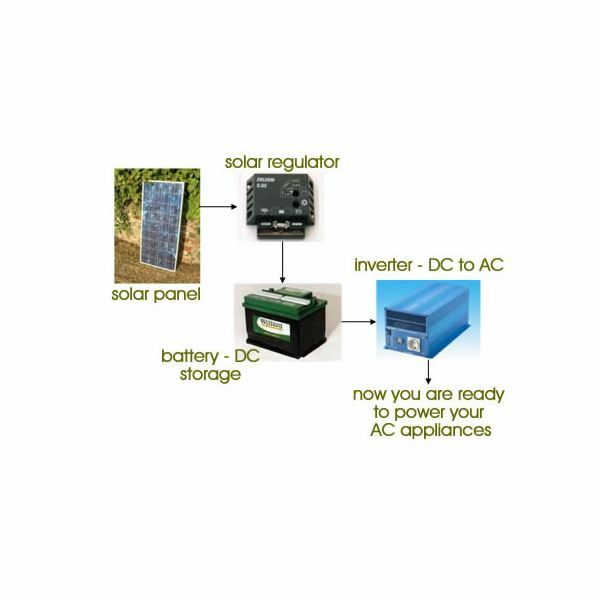 A battery is a source of electrical energy, which is provided by one or more electrochemical cells of the battery after conversion of stored chemical energy. 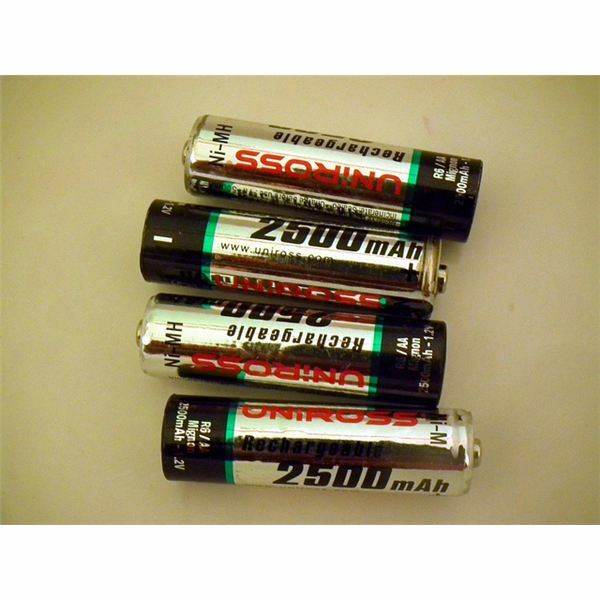 In today’s life, batteries play an important part as many household and industrial appliances use batteries as their power source. Correction or improvement of the power factor of electrical equipment like transformers is done to reduce the required electric power and thereby save electricity. 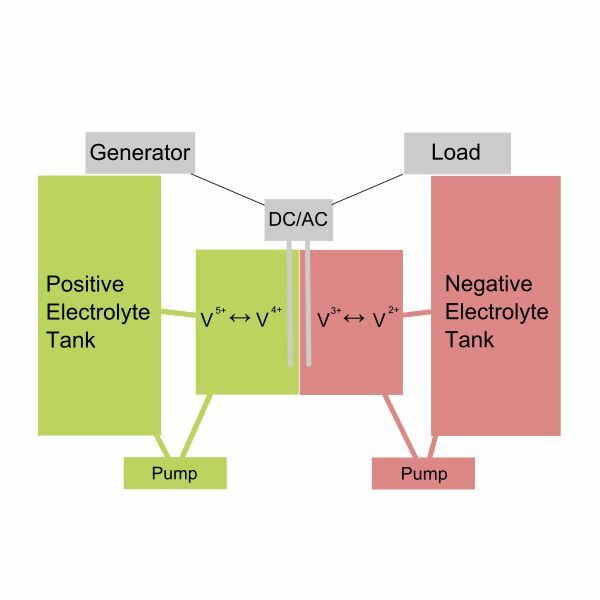 Here, we discuss how the power factor correction is done and also the calculation steps to process the method. Power Factor Correction can be performed by passive or active circuits. 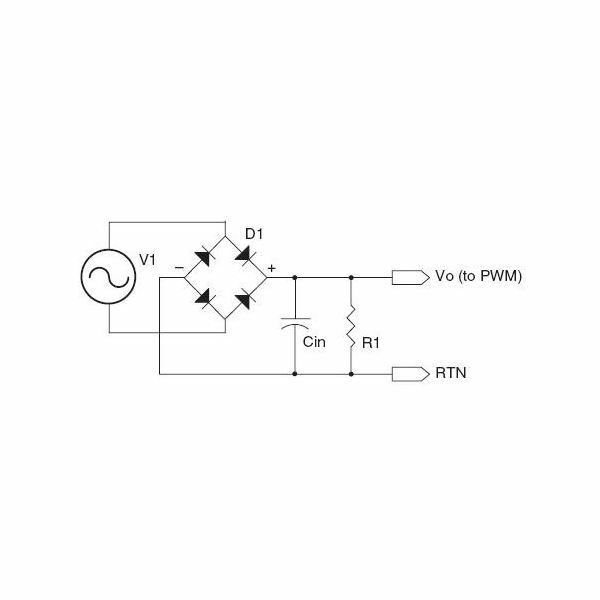 The advances in semiconductor technology and the low price of control integrated circuits have made the use of active solutions for PFC more appropriate for a wide range of applications. 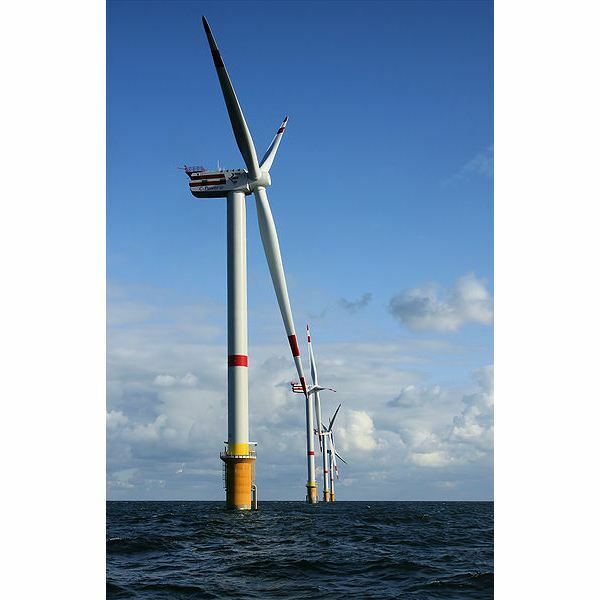 The need for large battery systems for renewable energy is becoming more evident lately. Vanadium redox batteries are considered to be good candidates for this purpose. Read this article to find out how they work and the current status of development. 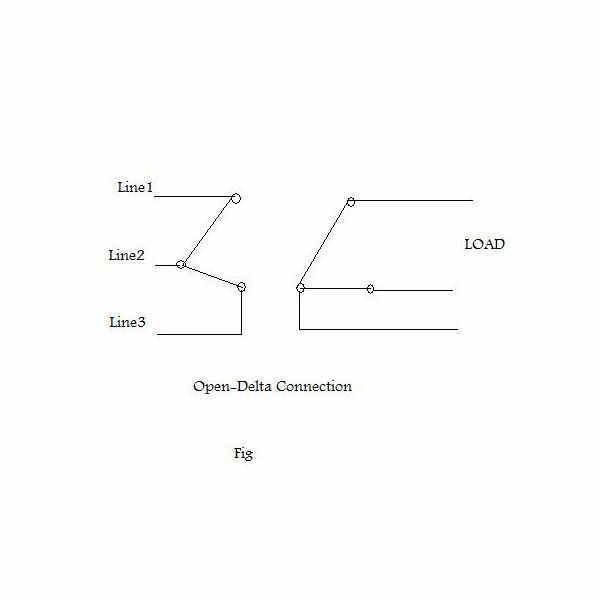 Can an Open-Delta Connection Provide True Three Phase with Two Transformers? A transformer open-delta configuration is used to drive 3-phase loads where the power requirement is less and where the current load is small and may vary in the near future. The process of converting AC to DC to run electronic devices involves inefficiency that is multiplied by the millions of devices that require them. What if this process could be made much more efficient? That’s the promise that new materials used in power conversion may offer. How do Lithium Titanate batteries work and are they really superior to conventional Lithium-ion batteries? Are they going to substitute for their counterparts in the future market? 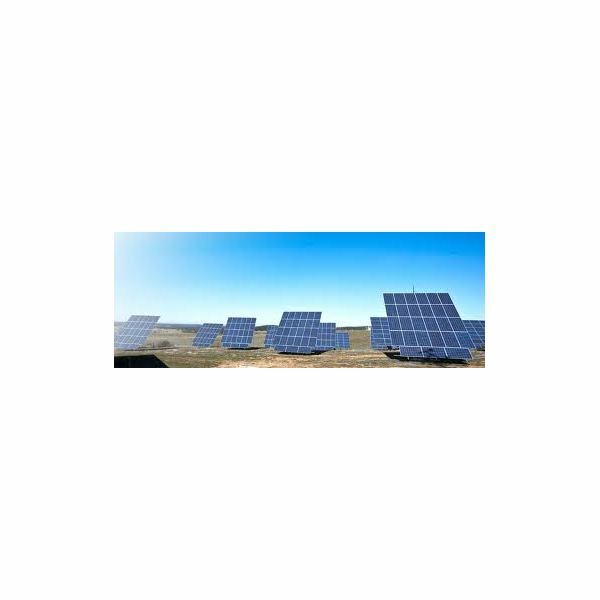 Understanding the roles of power regulators, inverters, and converters is important for completing a solar power system in such a way that all components deliver optimal results. Find out how these components work and the features one should look for when contemplating a purchase. The Smith chart, also known as a polar impedance plot, was invented by Philip Smith in 1939 to plot the characteristics of microwave components such as reflection coefficient, impedance, and admittance. 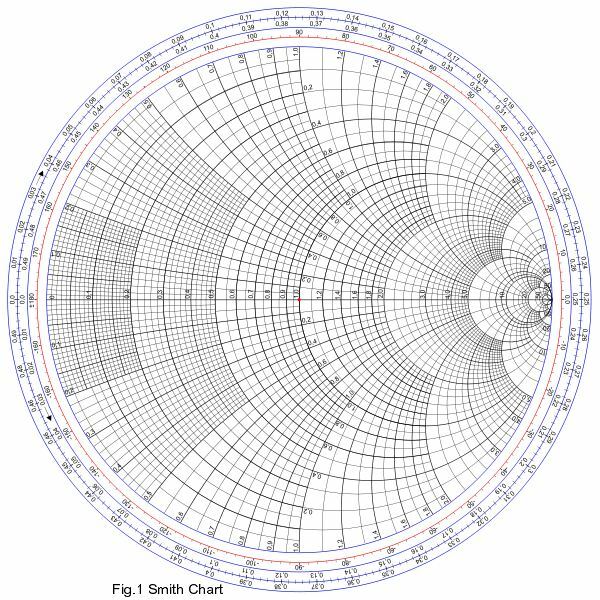 With the help of a Smith chart, complex mathematical equations can be simplified. A new type of pulsed laser has been recently developed- the dark laser. 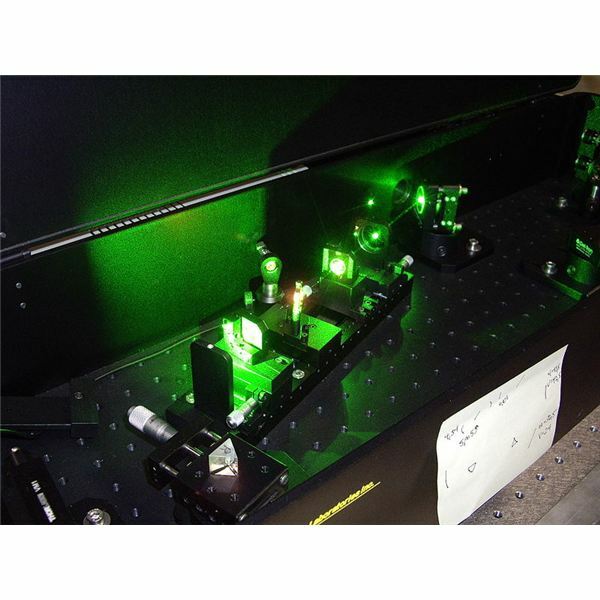 The technology is available with the aid of quantum dot diode lasers and has a great potential in the fields of telecommunications and fiber data transmission applications. 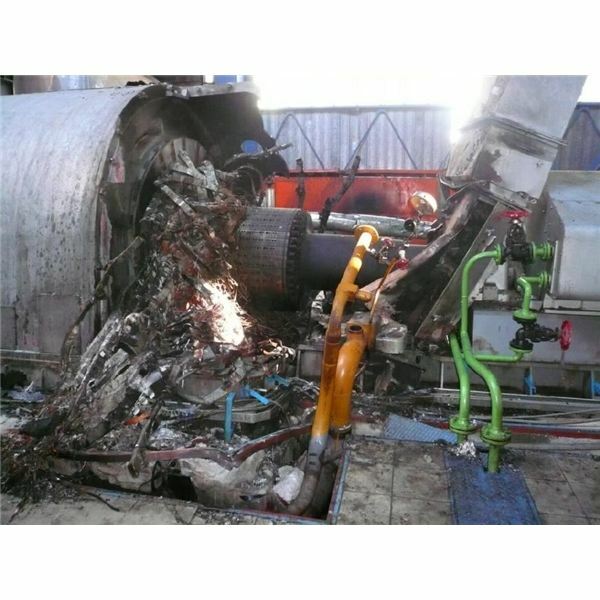 Iranshahr Power Plant Explosion – Coupling Failure? The Iranshahr power plant explosion is pretty much all over the news bulletins and discussion forums, but it seems that nobody knows the exact cause of the explosion. So let’s try to take a better look at what really happened, where things went wrong, and what may have caused this disaster. Microgrids are smaller versions of the national electricity grid running independently. 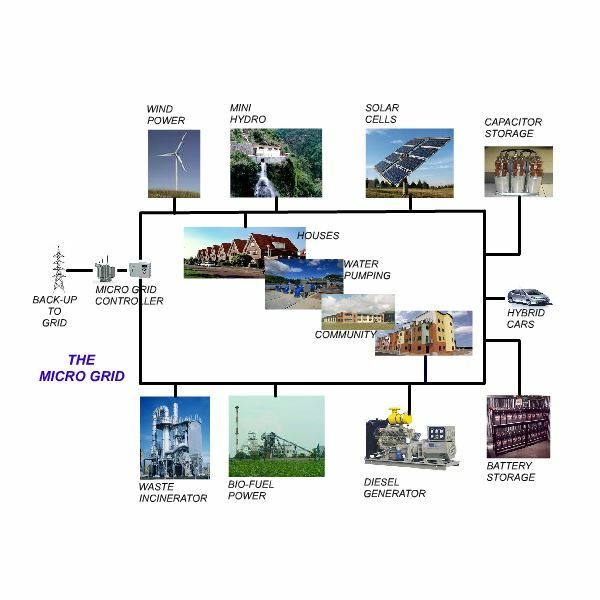 Here you can read about microgrids, why we need them, how they are cost effective, and their constituents. Microgrids too have their own problems, but the future looks very promising. Large industries and electrical utilities are very concerned about the presence of nonlinear loads in their electrical power systems. 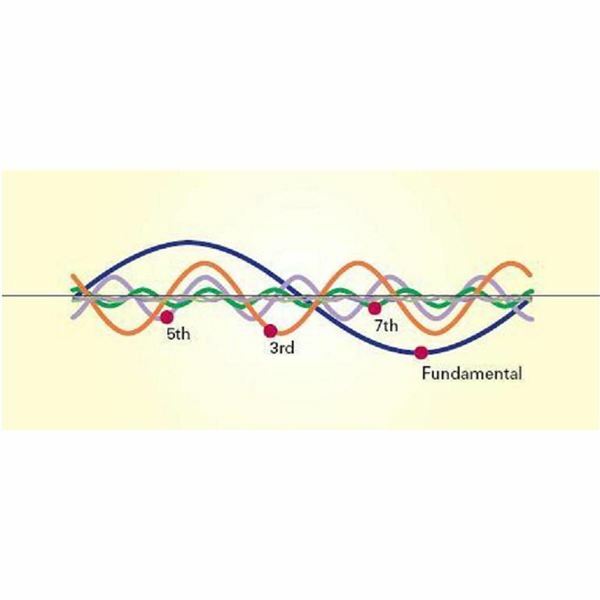 This article describes the causes of harmonics and their effects, as well as the means to improve power quality and to protect the equipment. 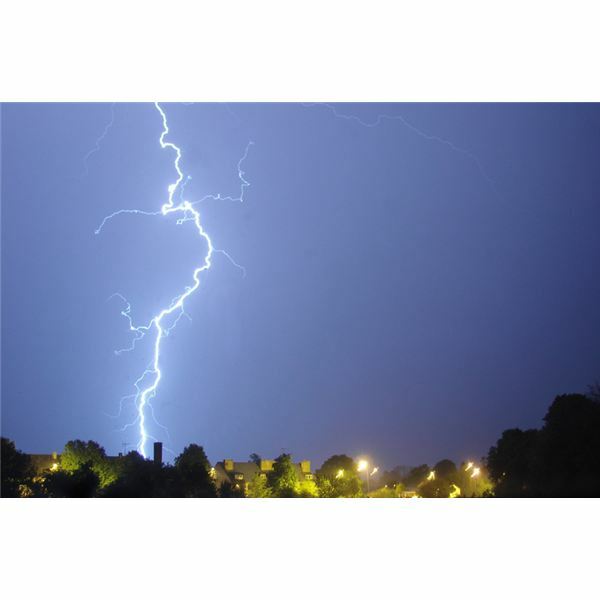 Surge Protectors vs Surge Arresters for Industrial Applications – What’s the Difference? 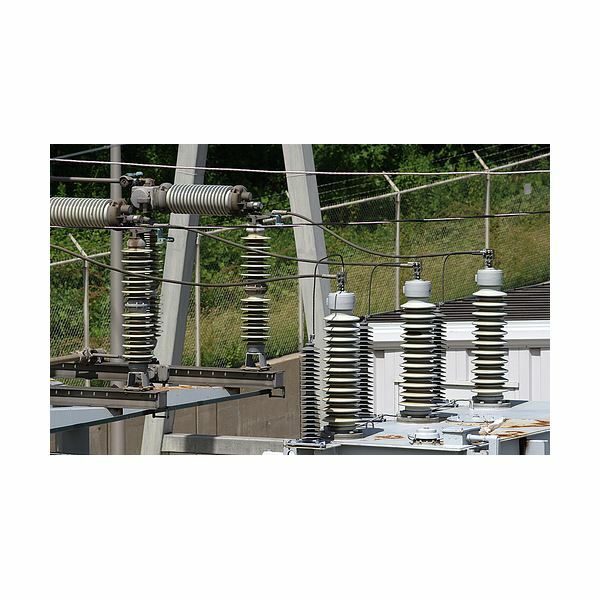 Surge protectors and surge arresters are both used to protect expensive equipment. However, they have some differences in their technology and application. 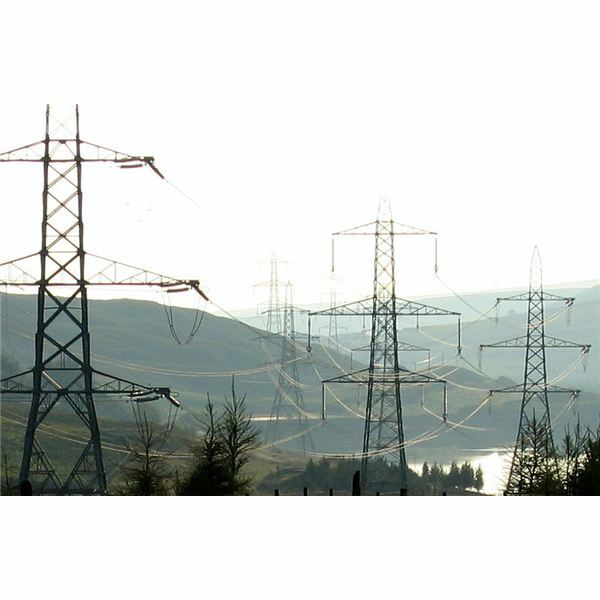 Why are Utilities Switching to High Voltage DC Transmission over Long Lines? 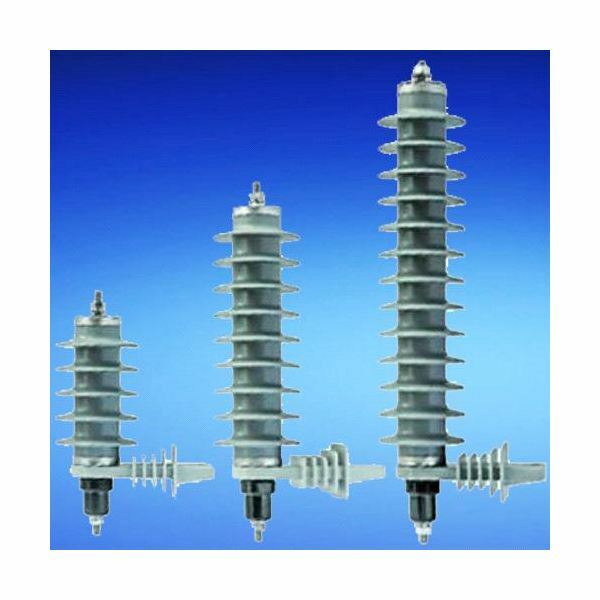 High voltage DC power transmission is being increasingly used in place of high voltage AC power transmission, particularly for seabed cables and long lines. This increased use is because of economic and technical benefits specific to DC power transmission.